You know the old saying, “It's a pain in the neck”? Well, when you live with neck pain long enough, you know its important to find the best chiropractor. Neck pain can make even the simplest of movements involving the neck, head, arms, shoulders, and back excruciatingly difficult. It can lead to headaches and difficulty using your body. 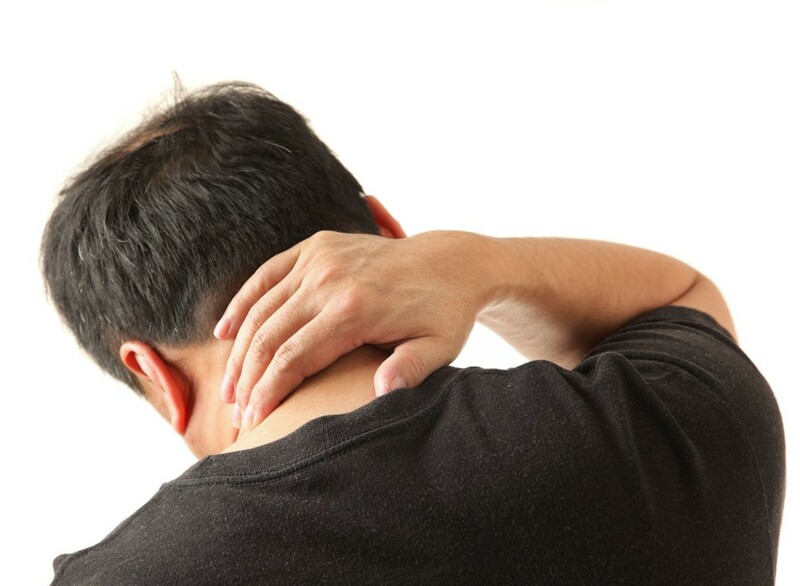 Immobility resulting from neck pain can cause the muscles to become weak and to degenerate over time. Understanding the root of your neck pain is a necessary step towards acquiring the treatment that will be effective in both short and long-term recovery. The following article looks at the causes of neck pain and explains how chiropractic care can be a useful alternative to conventional treatments. Many people let spinal problems go uncorrected. They hope that if they wait long enough the pain will simply go away. In some cases it will go away, but the misalignment that caused the problem is usually still there. Over time, that area can become aggravated, and the pain can return. If the problem is not corrected it can become much more serious. Some patients let things go to the point where surgery may be the only option. Chiropractic treatment is a holistic practice that addresses the structural cause that leads to the majority neck pain. Following a thorough chiropractic assessment aimed at ruling out other issues and finding the exact source of the problem, a personalized recovery plan is developed. Gentle adjustments to the spine can bring instant relief and restore long term health to the neck and the entire body. Call our team at Live Well Chiropractic team today to set up a consultation and bring an end to the pain in your neck.